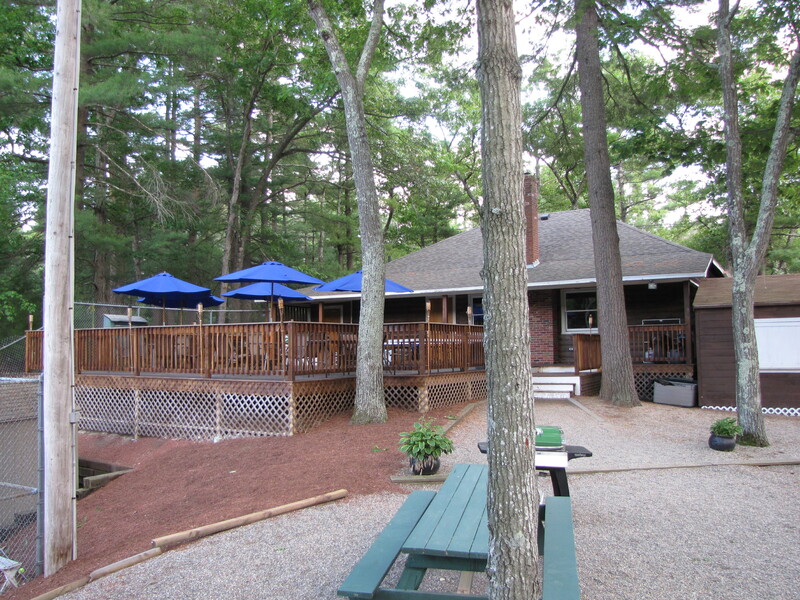 Russell Mill is pleased to make our clubhouse available for rental to both members and non-members. Use of the facility is limited to 30 people per rental. Additional guests may be permitted ($5 per guest) with prior notice and approval by the manager. After hours rentals require prior notice and approval by the manager as well. Your reservation is NOT GUARANTEED until you receive email confirmation that the requested date and time slot is available. Other requests or activities may be in process and not yet on the calendar. The first step to rent the deck is to check the date and time that you would like to rent the deck on the calendar below. If the date and time is open (each rental is noted on the calendar with a name and time), proceed below to fill out the deck rental form. After Hours - Only available for rentals that end when the club closes at 8pm (9pm on Fridays).